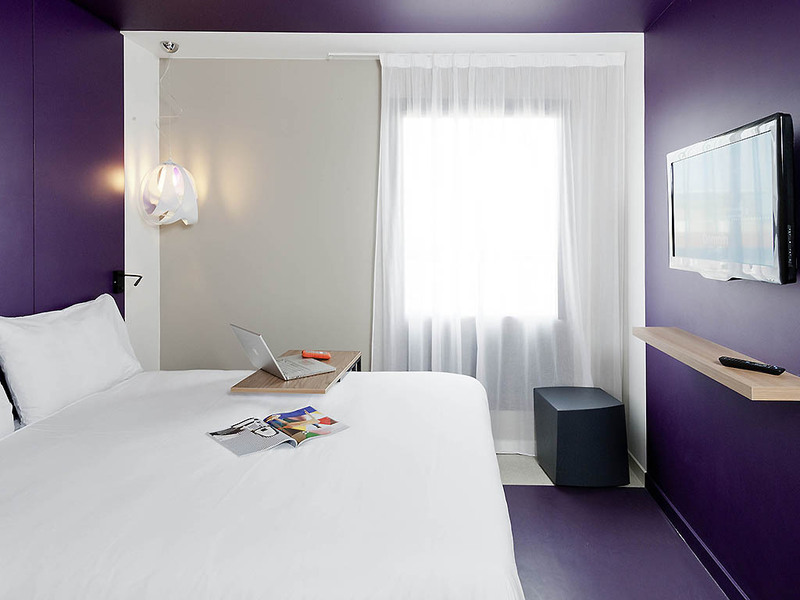 The entire team at the ibis Nîmes Centre Gare hotel welcomes you to Nîmes. Enjoy the sunny climate and cultural heritage of Nîmes and the region from this hotel, ideally located opposite the train station and a 5-min walk from the city center. Warm welcoming and modern with a comfortable bed and a practical bathroom our rooms offer everything you need for an enjoyable stay. The bar is open 24 hours a day and offers a wide range of drinks and snacks in modern, inviting and friendly surroundings.